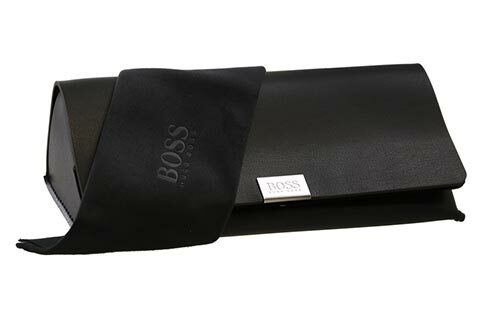 Order in next 7hrs 21mins for next working day delivery. 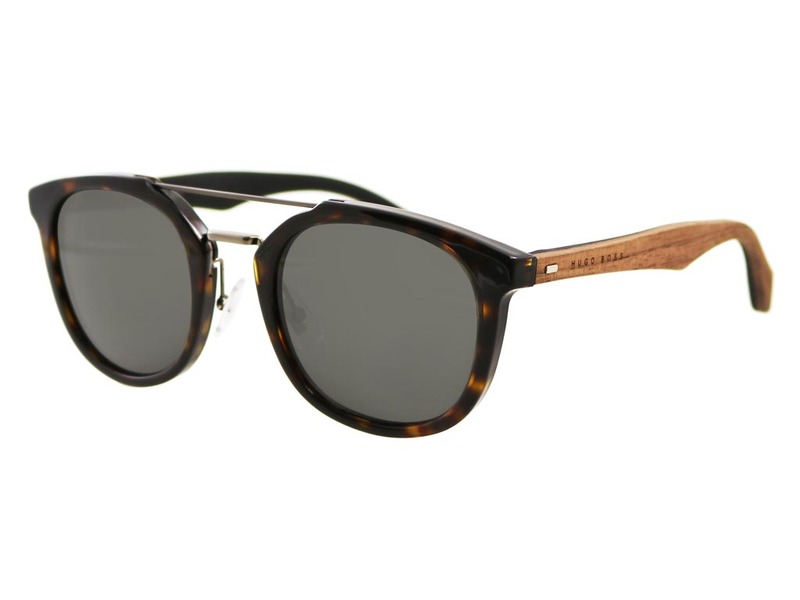 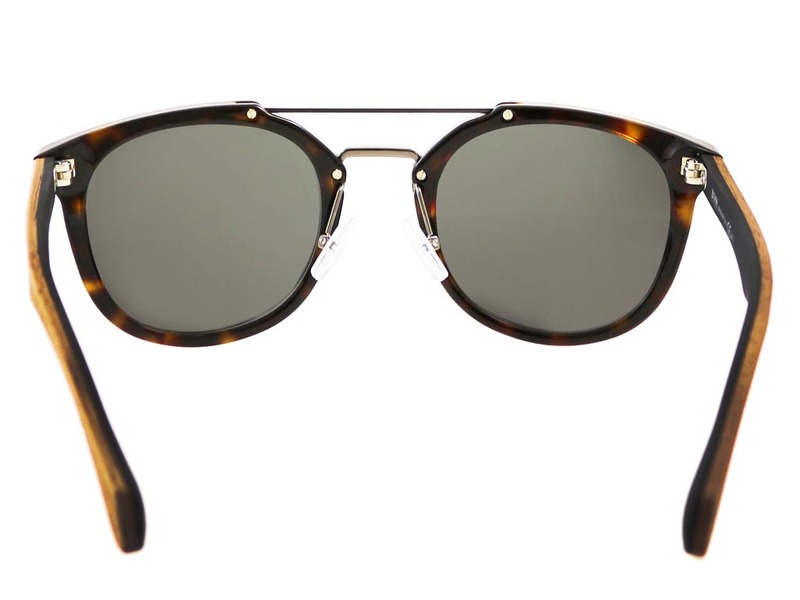 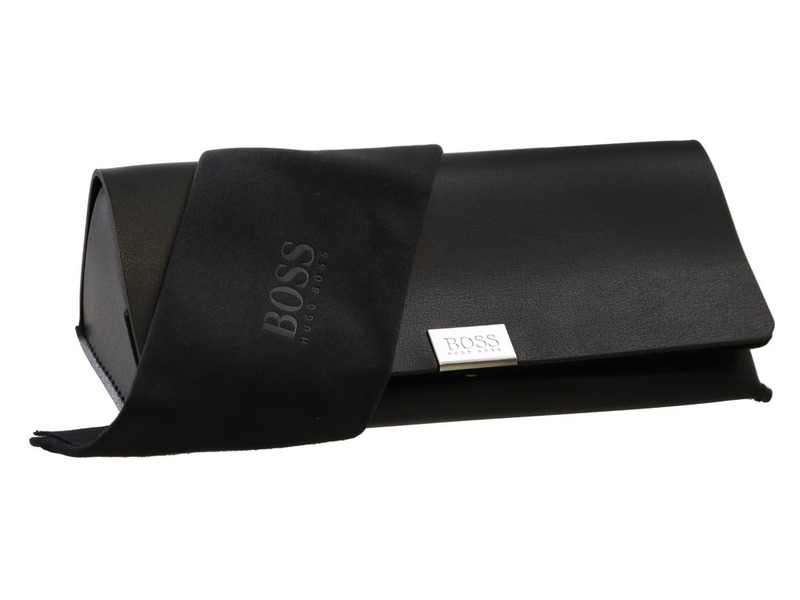 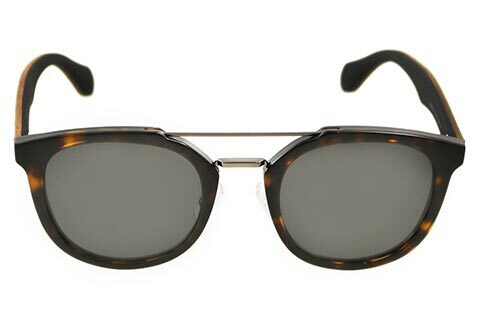 Hit the road in these contemporary 0777/S sunglasses from leading German fashion house Hugo Boss, designed for men. 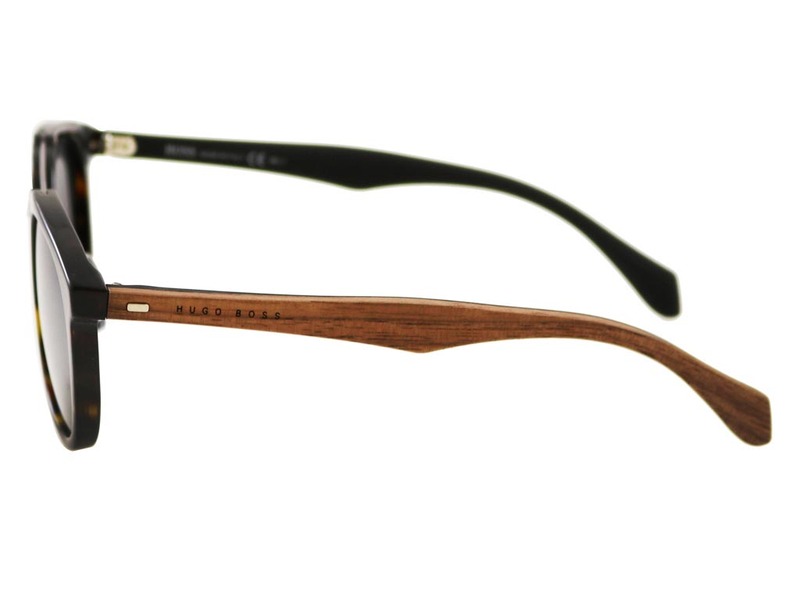 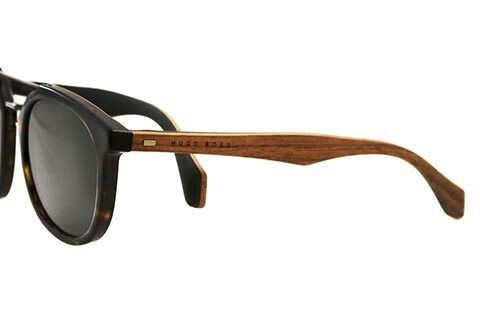 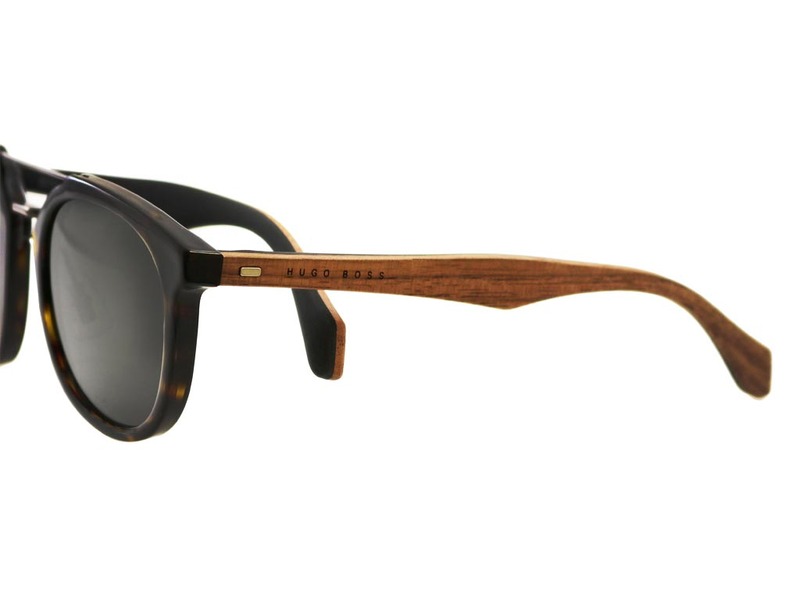 The designer is known for its use of exceptional materials, as the temples are made from pure wood, printed with the brand name to make a statement, while ensuring its authenticity. 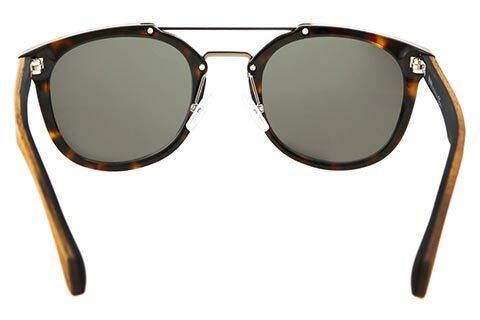 The Hugo Boss 0777/S sunglasses are round frames crafted from a durable tortoise brown acetate, paired with a metal brow bar and nose bridge for a distinctive style. 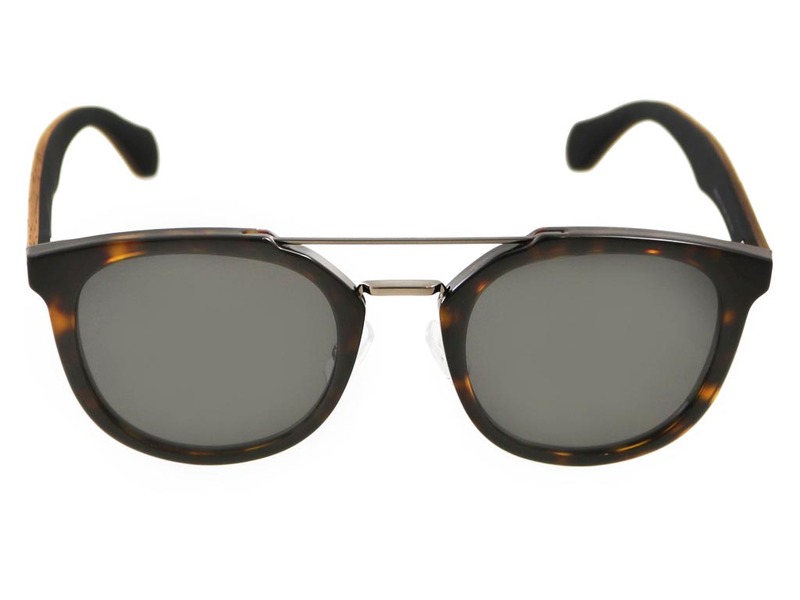 To finish, the grey lenses are 100% UV-protected. Enjoy the guaranteed cheapest UK price for your men’s sunglasses when you shop online at FeelGoodContacts.com. 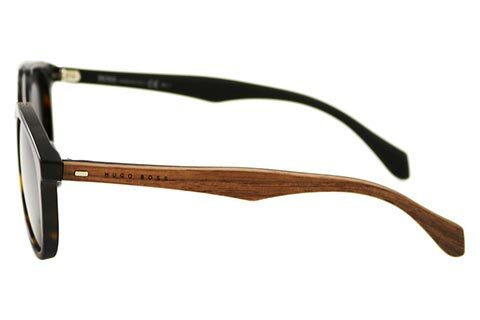 The glasses are excellent quality and are exactly what I was looking for.